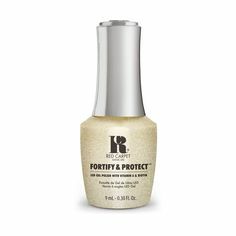 WANT SALON QUALITY NAILS AT HOME? THE UK’S NUMBER 1 DIY HOME LED GEL MANICURE SYSTEM. Red Carpet Manicure is the world’s first at-home gel manicure kit. 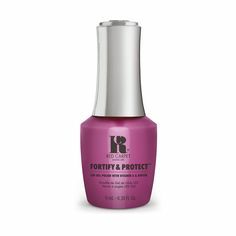 Transforming the popular professional gel manicure, a treatment previously exclusive to salons and spas, into an easy, affordable and high quality at home system.